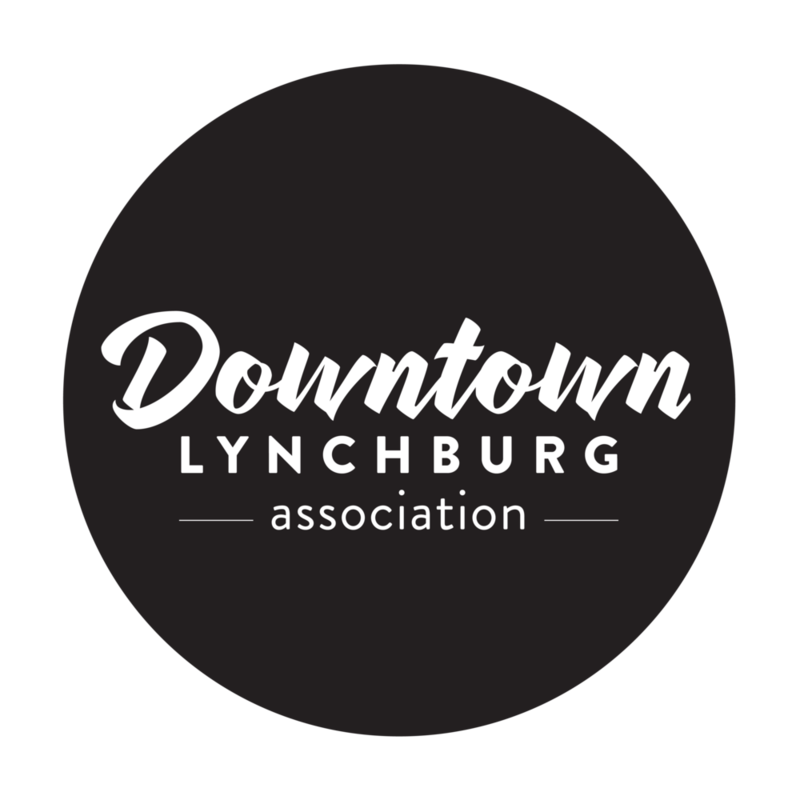 Lynch's Landing is collaborating with the Academy of Fine Arts and Lynchburg City Schools for the 3rd Annual Youth Art Crawl to celebrate and promote youth arts during the month of March. 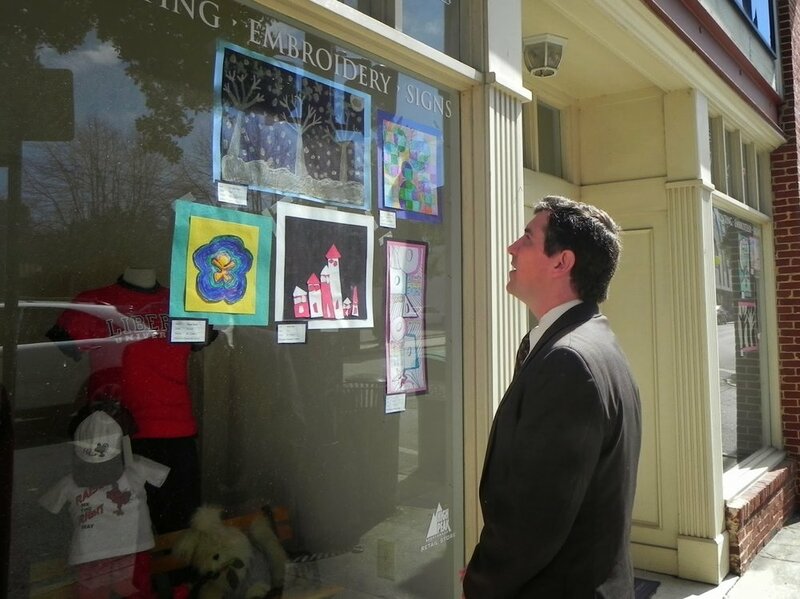 Students from Lynchburg City Schools have created artwork in different mediums. Last week, the artwork was installed in participating downtown businesses and at the Academy of Fine Arts. Artwork will be available for the community to enjoy through April 1, 2013. The goal of this celebration is to inspire young artists' minds and bring the community downtown to support local businesses and local youth. There will be over 255 student pieces participating in this event.